Samara Mountain Hiking Trails And Teide View. Stock Photo, Picture And Royalty Free Image. Image 114302240. 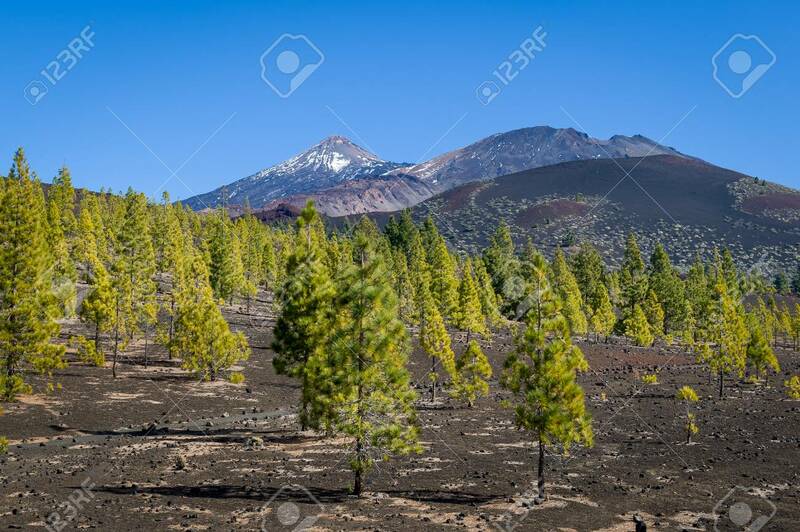 Stock Photo - Samara mountain hiking trails and Teide view. Samara mountain hiking trails and Teide view.